There could be many reasons that you might want to skip the parks entirely on a day or two during your Walt Disney World vacation. Maybe you’ve just arrived in Orlando in the afternoon and don’t want to use your precious Disney World park ticket on a partial day. Maybe you got a great deal on a 4 day ticket, even though you’ll be in Orlando for 6 days. Or maybe you’re a bit worn out in the middle of your vacation and need a break. Whether it’s due to schedule, budget, or energy, taking an off-day from the parks is a great idea, and a tip that we give to our readers regularly. But what’s the best way to spend those vacation days when you don’t head into the theme parks? It depends on you! There is so much to do at and around Disney World that’s not in the parks that you could spend an entire vacation without stepping foot inside the parks and still have a week full of activities, adventures, and amazing food. These are the best activities to do outside of Disney World’s theme parks – no ticket required. Disney Springs: Part outdoor mall, part foodie paradise, and an all-around great way to spend an off-park day in Orlando. This huge shopping, dining, and entertainment complex got a makeover a few years ago, and since then an array of unique eateries and boutique stores have flocked to Disney Springs. You can save some time souvenir shopping by stopping by the World of Disney store – the largest Disney merchandise store on property. Restaurants range from outrageously themed to outrageously flavorful. Our favorites include the southern cuisine of Homecoming, the quick and reasonably price pizzas of Blaze Pizza, and the Indiana Jones-themed apps and drinks of Jock Lindsay’s Hangar Bar. For a fun adventure for the whole family, try taking on the Galactic Empire in virtual reality at The VOID’s Secrets of the Empire. Parking is free and plentiful, and you can also grab a bus from your resort to Disney Springs. 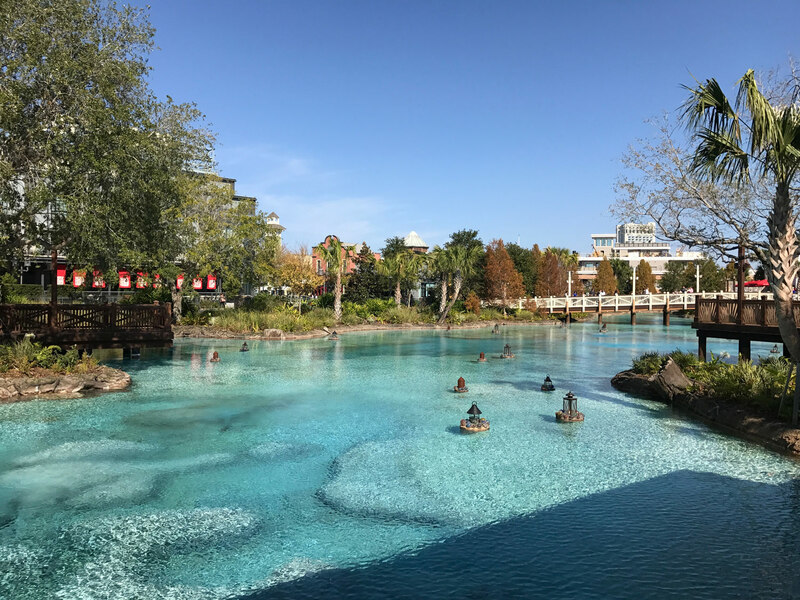 Each resort at Disney World offers a slew of activities and amenities that can be easy to overlook if you spend all of your time inside the theme parks. So if you have an off day, you should take advantage of the offerings your resort has for its guests. Take a dip in the pool, catch one of the outdoor movies, or try out one of the restaurants or bars at your resort. Each resort has specific activities, like the campfire singalongs at Fort Wilderness or the Cinderella meet and greet at the Grand Floridian. Check in with your resort’s front desk for a full list of activities. 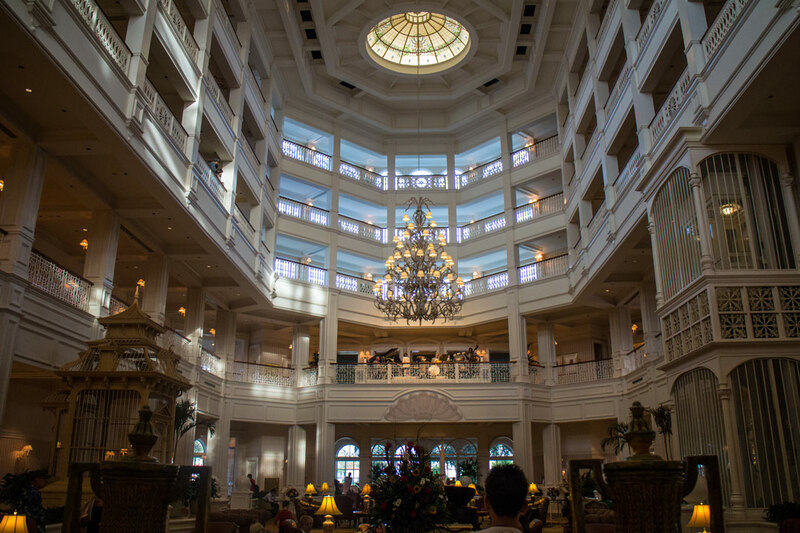 Even if you’re not staying at one of Disney’s highly-themed resorts, you’re still welcome to pop in and check out the lobby, grounds, and restaurants. Since each resort at Disney World is so different, going resort hopping makes for a really fun activity. The easiest resorts to visit are the ones on the monorail loop by Magic Kingdom. 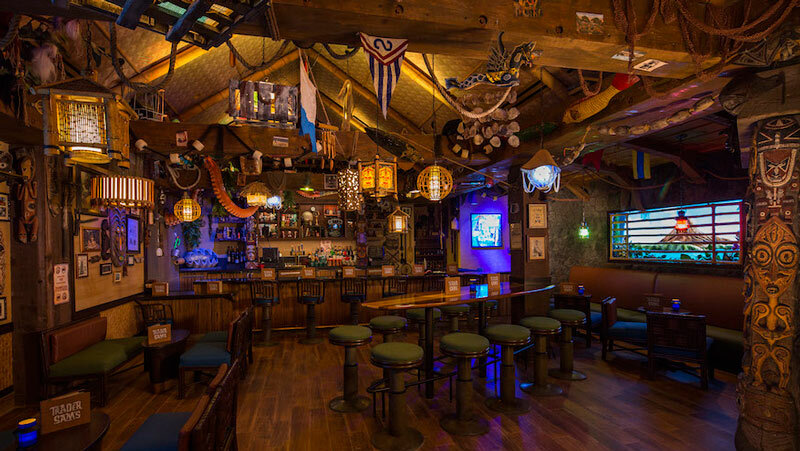 You could get a drink at Trader Sam’s Grog Grotto at Disney’s Polynesian Village, listen to the live band at the Grand Floridian’s lobby, and then dine on top of the Contemporary Resort at the California Grill. The Epcot area resorts make for a great walk, as you can stroll down the Boardwalk, get an ice cream sundae at the Yacht and Beach Club, or try one of the fantastic restaurants at the Swan and Dolphin resorts. Or you can grab a beignet at Port Orleans. The possibilities are endless, and many of them are food-based. This is a great way to cap off a day of lounging at your resort or going resort hopping. 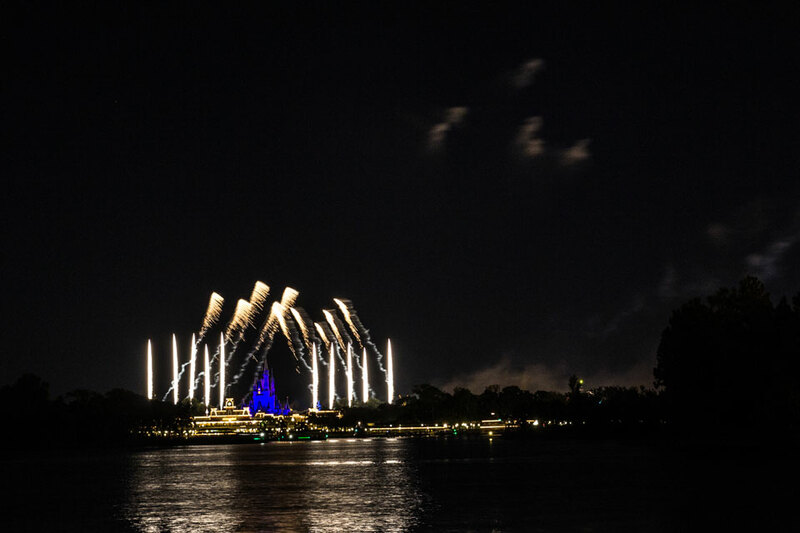 You don’t need to be in the parks to see the fireworks, and there are some prime areas outside of the parks to get a great view of the pyrotechnics each night. The resorts around Bay Lake have some fantastic spots to watch Happily Ever After, such as the California Grill at the Contemporary or the beach by the Polynesian. Even the TTC has a nice view of the fireworks (see above). Most restaurants with a view of the fireworks will even pipe in the music. As for Illuminations, the bridge heading from the Boardwalk Resort toward the International Gateway entrance of Epcot (aka the back entrance to Epcot by the World Showcase) has a great view of the fireworks. A Disney World vacation is always fun, but running around theme parks twelve or more hours every day is not everyone’s definition of relaxing. If total relaxation is what you seek, consider splurging on a spa day. The Grand Floridian and Saratoga Springs both feature Senses – A Disney Spa, offering a complete menu of spa treatments, massages, and therapies. We’ve personally had great experiences with the Mandara Spa at the Walt Disney World Dolphin Resort, which features a fantastic meditation garden. You can also find Mandara Spa discounts on their website and sometimes through SpaFinder. 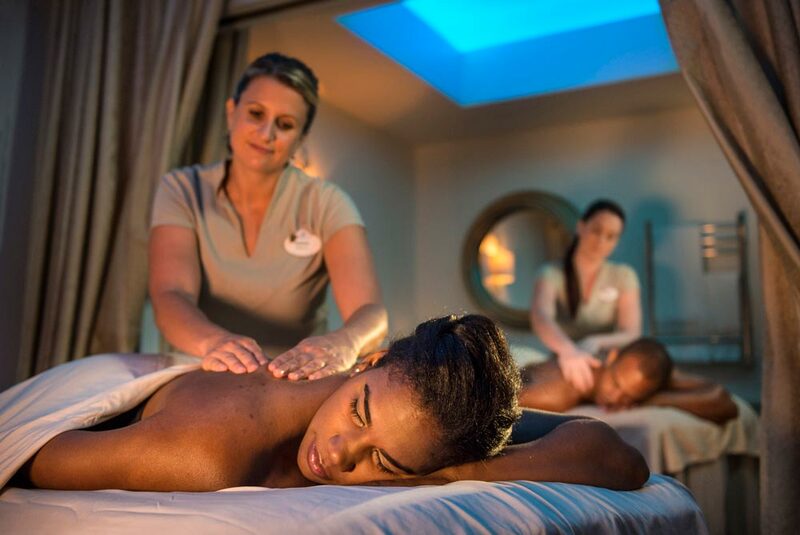 Massages are also available at the La Vida Health Club at Coronado Springs, Ship Shape at the Yacht Club, and the Zahanati Massage & Fitness Center at Disney’s Animal Kingdom Lodge. You don’t need to be a guest at these resorts in order to make a reservation. 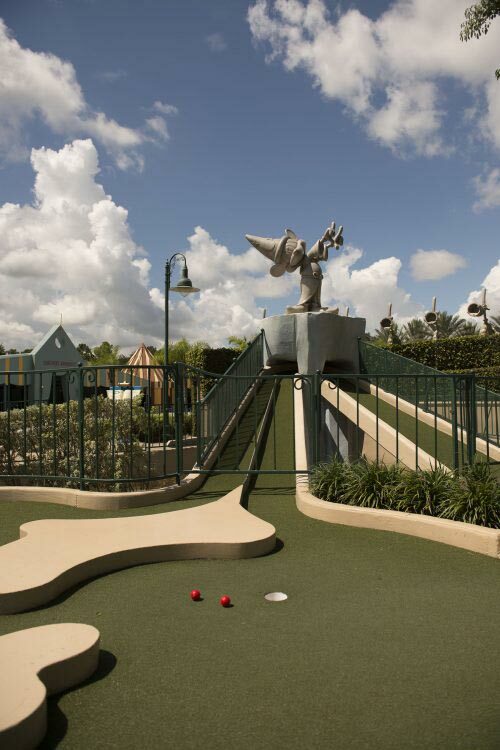 A fun fact about Disney World is that it is home to two of the finest miniature golf courses in the country. Both Fantasia Gardens (located near the Swan/Dolphin) and Winter Summerland Miniature Golf Course (near Blizzard Beach) feature 36 holes of putt putt perfection, complete with the Disney polish you’d expect. Fantasia Gardens is unique in its challenge, while Winter Summerland has a whimsical holiday theme. When I travel with my family, we tend to gravitate toward the easier and more playful Winter Summerland, but both are a great time. Prefer your golf regular sized rather than mini? Disney World features four world-class golf courses. 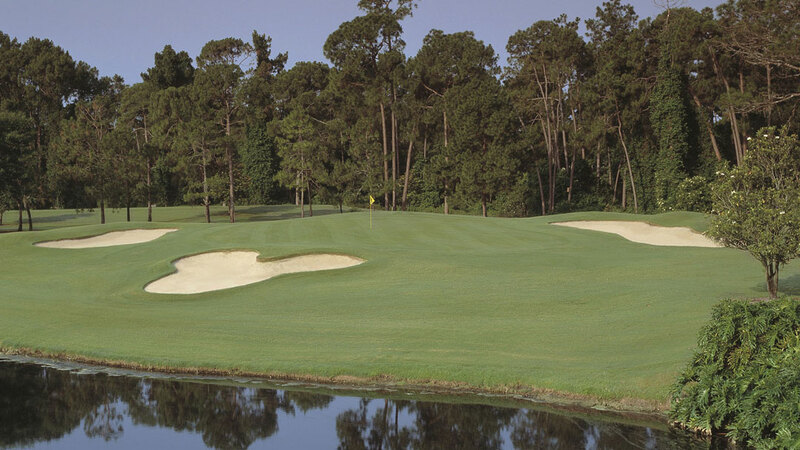 Disney’s Magnolia Golf Course is the longest, playing at 7516 yards from the tips for 18 holes. The Palm and Lake Buena Vista also offer full championship style golf courses. Greens fees at each of these courses include a golf cart enhanced with GPS technology that gives you a digital view of the holes and your yardage. For beginners, the walking-only Oak Trail Golf Course offers nine holes that are a friendly time for high-handicappers and young children alike. If you want to go all-in on a whole day of golf, Disney will store and transport your clubs from course to course for free. 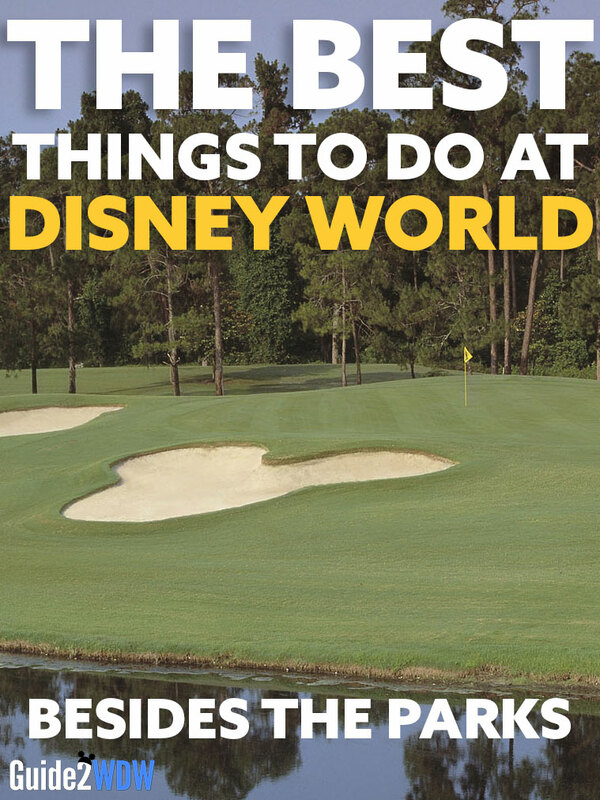 You don’t have to stick with Disney to find some amazing golf courses nearby. The Four Seasons resort features the highly-beloved Osprey Ridge (which once belonged to Disney), and the Waldorf Astoria Golf Club is highly-rated. We’ve had a blast playing Celebration Golf Club over the years, and if you’re willing to drive a bit, the Winter Park Golf Course has become a legend of municipal golf. No interest in irons and wedges? Try out Foot Golf at Disney’s Oak Trail golf course for a kicked up version of the game. Foot Golf is basically what it sounds like: Golf played with soccer balls. It’s a fun and affordable way to have a golf experience that’s a bit more intuitive if you’ve never played before. For tee times or for Foot Golf, call (407) WDW-GOLF. Orlando is world-famous for all of its attractions. We’ve even heard rumors that there are some non-Disney theme parks out there. An off day from Disney World’s theme parks is a perfect chance to visit a certain boy wizard or a friendly neighborhood arachnid enthusiast. What do you like to do outside of the Disney World parks? Is there anything else that we should highlight? Let us know on Facebook or Instagram!